For years, the Northside girls swim team have competed at an elite level, and this year is no different. Because the team started the season with a loss against Niles West and a win against Von Steuben, the meet against University High School would be an important one. The meet itself was full of energy, as the fans were cheering the entire time. This level of excitement made it hard not to be thrilled every time a Northside swimmer took the lead in her race. One of the most memorable moments was in the 100m breaststroke, where Borawski took the lead at the very end of the race. The celebration from her teammates was amplified more than usual, as the cheers echoed around the pool. 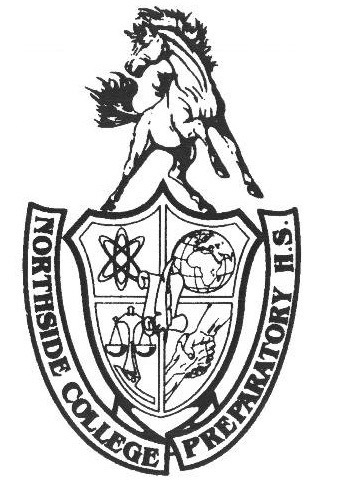 The JV victory suggests a promising future for the Northside swim team, even after the outstanding seniors graduate. When discussing the future of the team, Borawski said, “Although I will be extremely sad to see the seniors go, I am excited to see what direction the team will take in the future.” Luckily, the team is only halfway through the 2017 season, leaving plenty of time for the seniors to go out on a strong note. As for the rest of the team, they, too, still have another half of a season to focus on improving.